MILWAUKEE – Tuesday, January 15, 2019 – The 2019 Milwaukee Film Festival, presented by Associated Bank, will run Thursday, October 17 - Thursday, October 31, 2019. Milwaukee Film’s annual 15-day festival will include feature films, shorts programs, education screenings, post-film conversations, panels, and parties. The event screened more than 300 films and welcomed nearly 80,000 attendees in 2018, making it one of the 10 largest film festivals in the country. 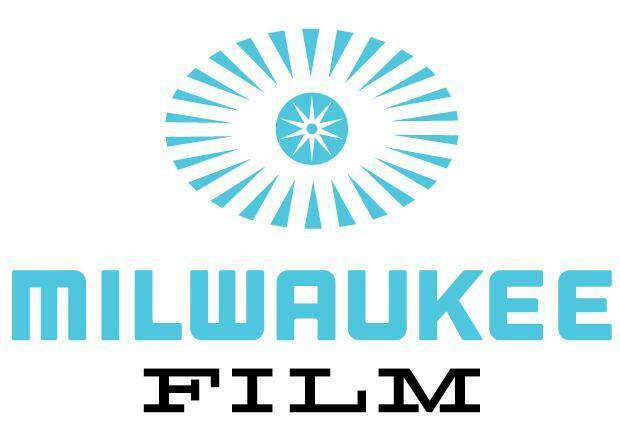 "Last year’s move to later fall dates proved successful, and we are excited to remain at the end of October," states Jonathan Jackson, CEO and artistic director of Milwaukee Film. "Bringing the best of independent cinema to Milwaukee audiences has been a goal since day one and the shift in dates allowed us the opportunity to secure major titles that are now in awards season conversations. We look forward to discovering the best new films and presenting them to our audiences at our festival's eleventh edition." 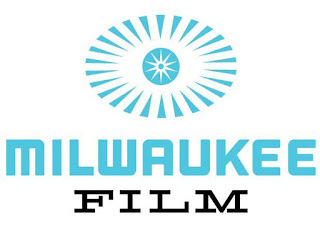 Milwaukee Film is a nonprofit arts organization dedicated to entertaining, educating, and engaging our community through cinematic experiences, with a vision to make Milwaukee a center for film culture. Milwaukee Film operates the magnificent Oriental Theatre, a historic cinema palace committed to high-quality and accessible film and education programming. The 2019 Milwaukee Film Festival will take place October 17 - October 31, 2019. For more information, or to become a member, visit us online at mkefilm.org.